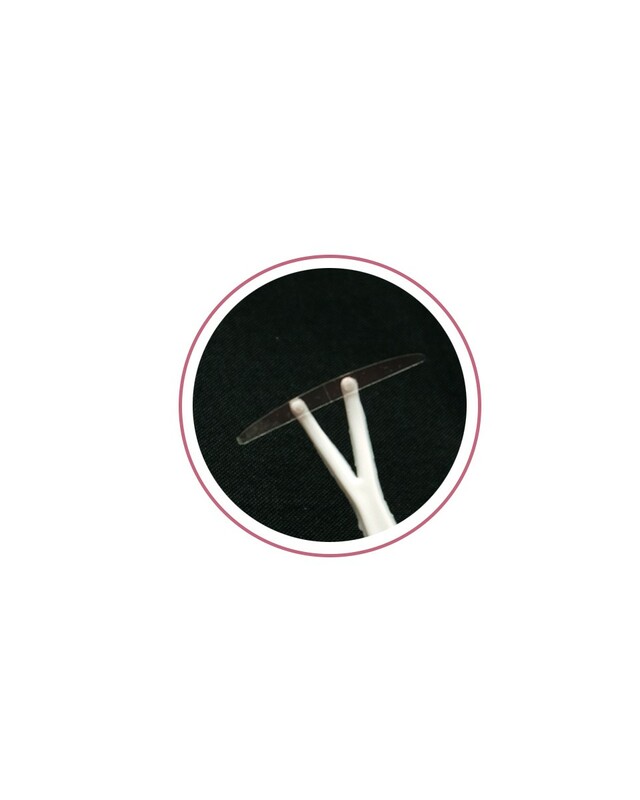 Double Eyelid Tape to make natural eyelid. 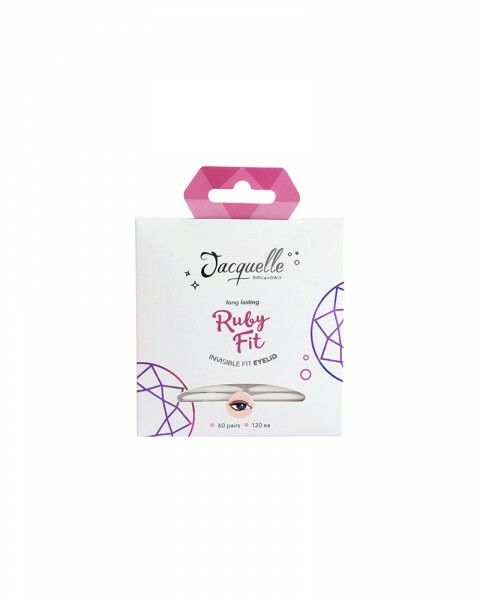 Jacquelle Invisible Fit Eyelid with transparent & double sided tape. 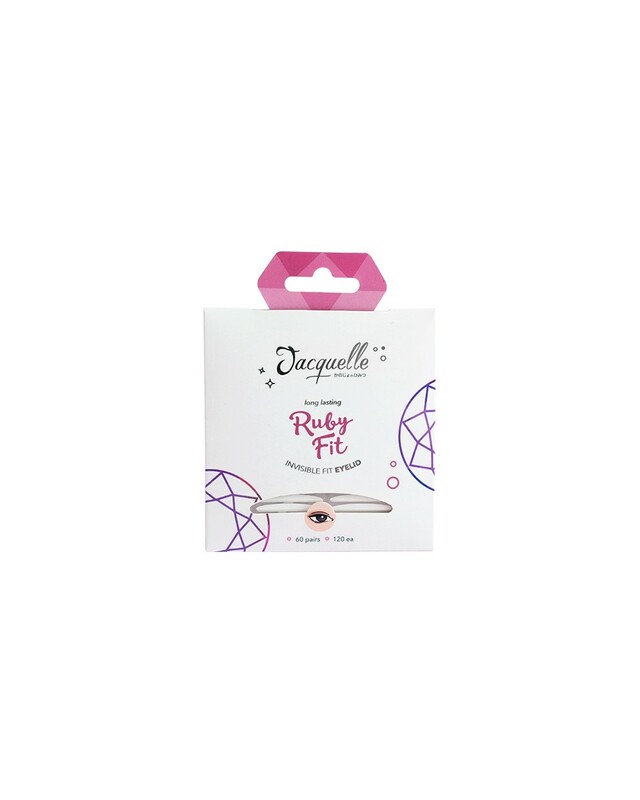 Jacquelle Ruby Fit to add crease to natural eyelid. 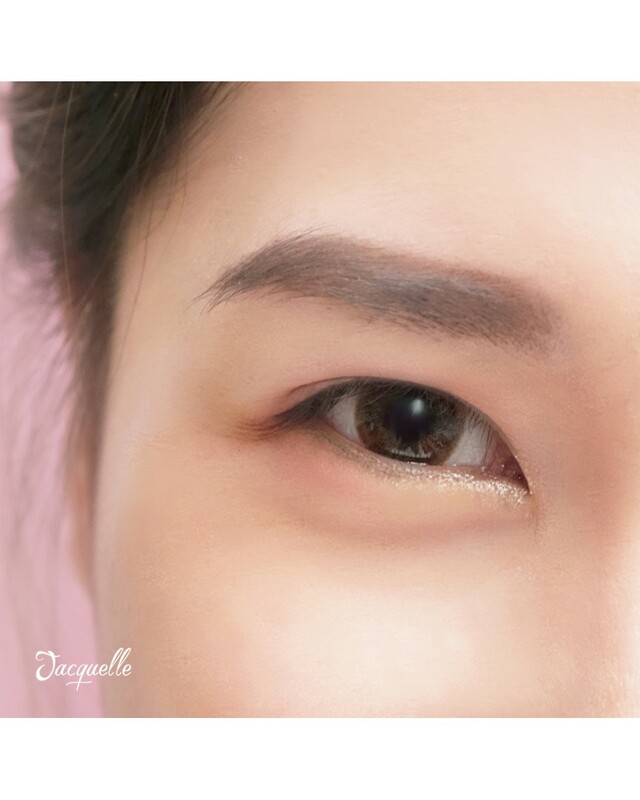 Best for monolid eyes.